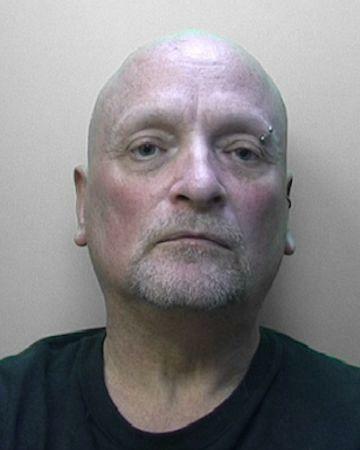 A MAN has been jailed for nearly two years for attempting to stir up racial hatred on Facebook. He pleaded guilty to eight counts of publishing threatening written material intending to stir up religious hatred between February 24, 2015 and November 16, 2015, at Lewes Crown Court in March. Last week he was sentenced at Blackfriars Crown Court, London, to 20 months for each of the eight counts to run concurrently. He was also ordered to pay a £100 victim surcharge and had two hard drives and his computer confiscated. The charges are not used very often and are so serious they needed apporval from the Attorney General. Pelham, of Freehold Street, Shoreham, previously denied the charges when he appeared before magistrates in Worthing last month. Sergeant Peter Allan, from Sussex Police’s hate crime unit, said: “The charges brought in this case are extremely serious and were only brought against four people in England and Wales during 2016. “Nigel Pelham used Facebook to express some truly offensive views, with no understanding of how serious his actions were. He sentencing came just days before a man drove a van into a crowd of Muslim worshippers in north London. One man died and several others remain in hospital.